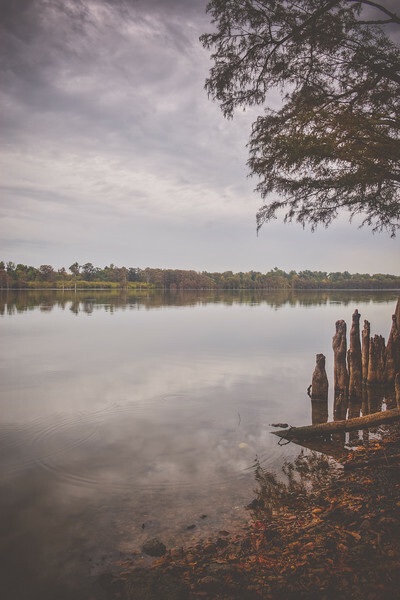 I discovered Moon Lake while riding around Coahoma County. I had never heard of it before that trip so I stopped and tried to find a good spot to take photos. Unfortunately there were not a lot of spots to do that as most of this side of the lake is occupied by private land. I did however find this little spot. No that is not a typo in the title. 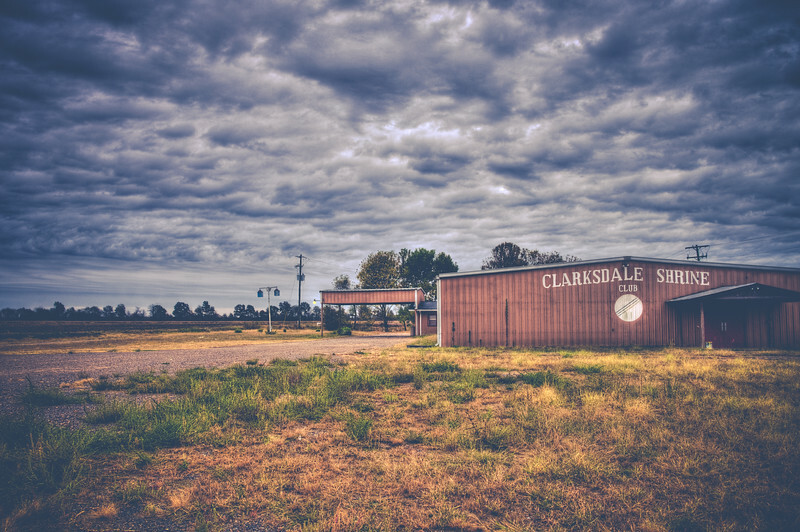 This is a re-edited photo of a photo that I've already posted from Clarksdale. You can see the first one here. I do this often as I learn new editing techniques as I feel like I can make an old photo even better. My style has become much cleaner as I grow in my knowledge and skills of both photography and photo editing. There is always something new to learn and something new to try out on an old photo. Lots of great textures in this photo. 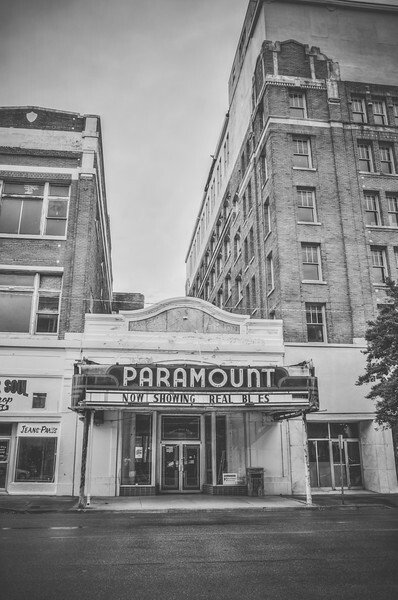 Here is a shot from historic downtown Clarksdale of the old Paramount theatre. I love the old feel of this photo, which I went back and edited as a monochrome photo. No, I didn't take this after a long night at the blues club. I actually took this after a long morning drive to Clarksdale. Unfortunately, the clouds prevented a nice sunrise photo, but fortunately the morning cloud cover created a nice blue hue that played well with the outside lights of the Ground Zero Blue Club, making for some nice colors and a nice photo. This was a cool, yet sad looking abandoned church I ran across outiside of Clarksdale. Place like this really intrigue me and I try to capture them in a way that will also intrigue the viewer and lead them to ask themselves more questions about it. 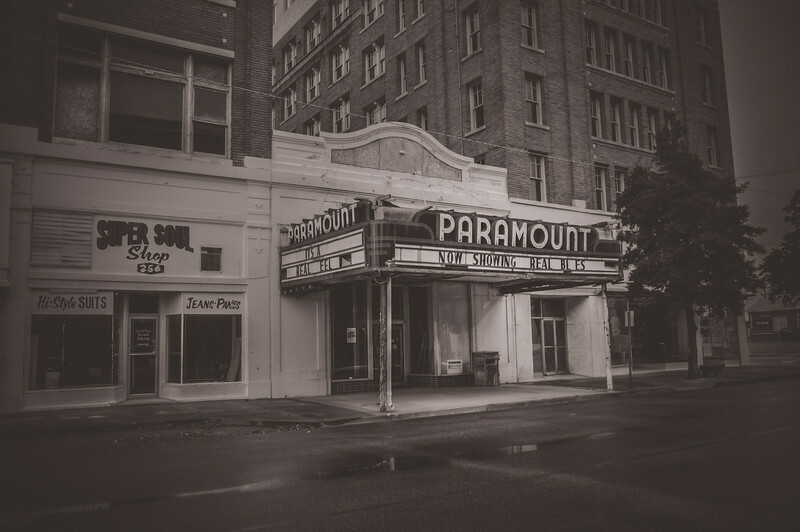 Here's a shot from downtown Clarksdale of the old Paramount theatre. 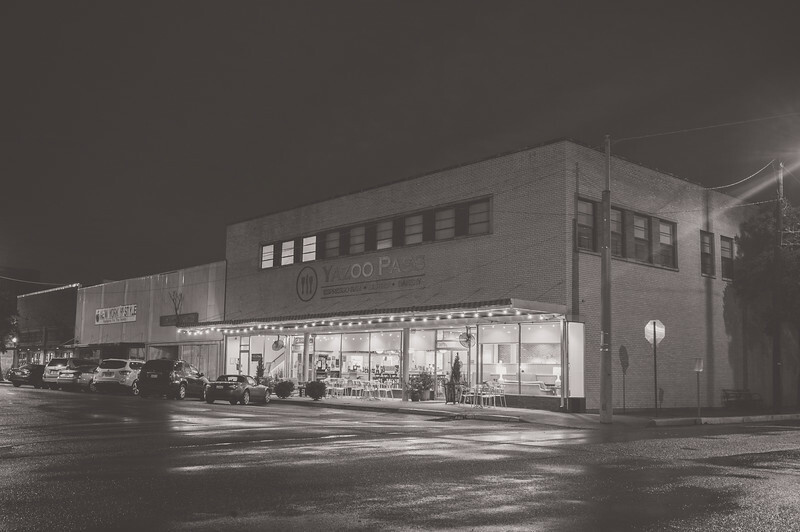 I shot this one while walking and driving aimlessly through Clarksdale looking for good photos. 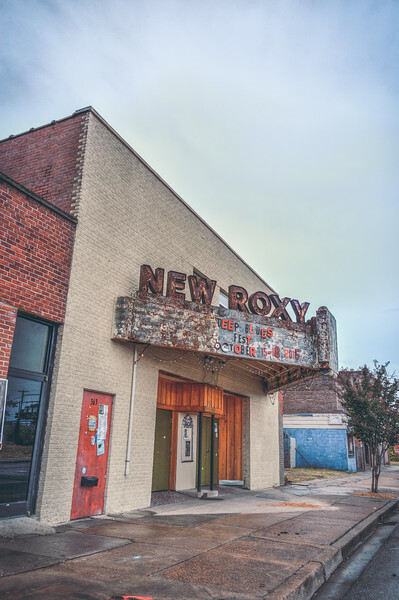 I took this photo not long before sunrise in Clarksdale and this place was already starting to bustle. 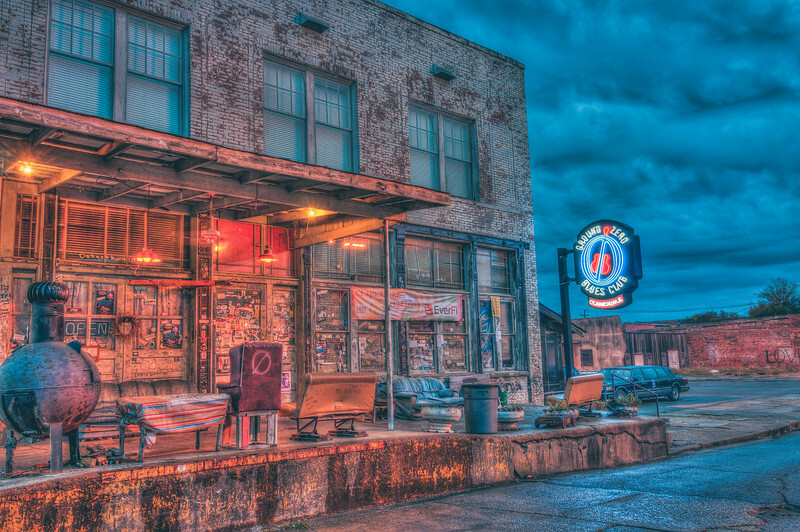 I had just arrived in Clarksdale and though this restaraunt looked nice with the lights on and string lights outside against the darkness of the early morning. I had a great visit to Clarksdale. 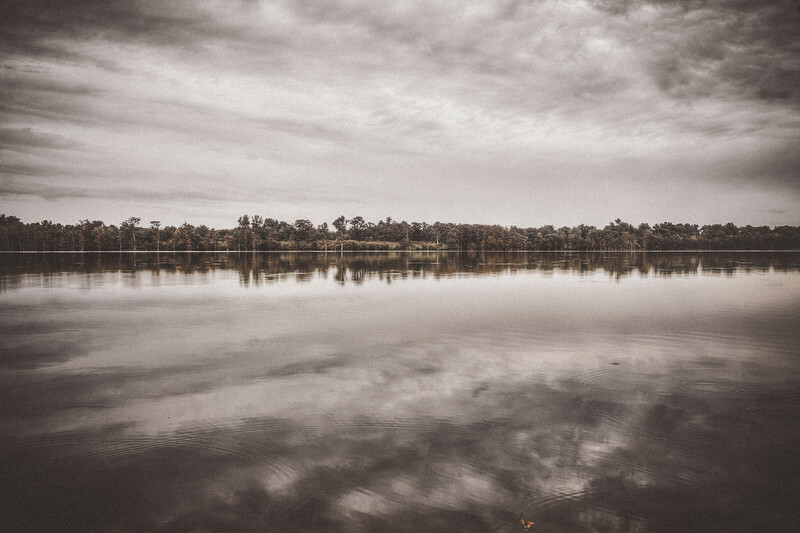 This is Moon Lake near Friar's Point, MS. I was happy to discover this place while exploring the area. Unfortunately on this side of the Lake there weren't many public areas to get close and photograph it. The wind was calm and made for some nice reflections on the lake in the spot where I was able to get to the bank. Because of the overcast sky and the colors of the leaves starting to change to fall colors it gave off an eerie mood, which I tried to capture here. I found this place as I was heading away from Clarksdale. It appears to be abandoned, but I was able to get to it and take a few photos. The clouds added more mystique to this photo and had the sun been out that day I don't think I would've even stopped to take this photo. 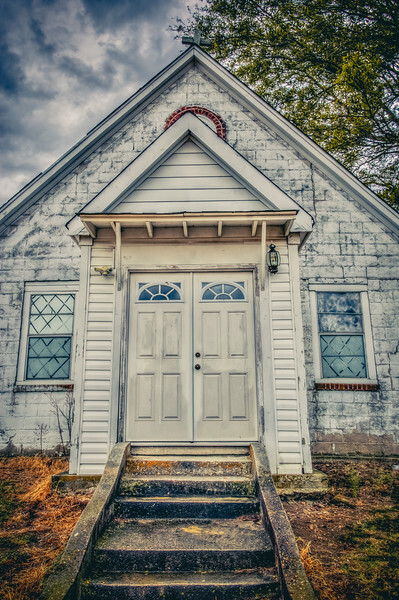 I found this old abandoned church while touring through Coahoma County last October. I love finding places like this and they are abdundant in the Mississippi Delta.